Why Bernd Weikl Doesn't Want To Ban Wagner. "Wagner stopped walking a moment, and looked about the room as if searching for something. Then he rushed to a corner, and seizing a walking-stick, raised it as if it were a baton. William Mason (Boston, January 24, 1829 – New York City, July 14, 1908) was an American composer and pianist. Son of Lowell Mason, a leading figure in American church music. 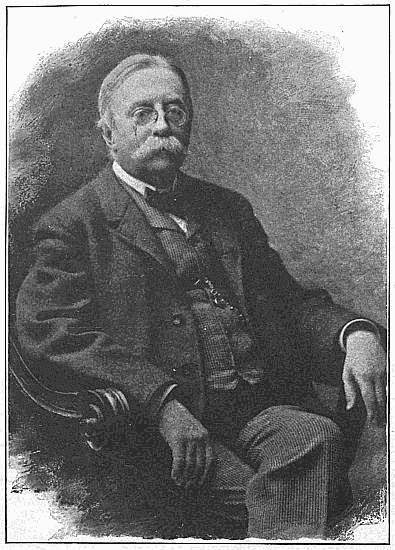 His younger brother, Henry Mason, was a co-founder of the piano manufacturers Mason and Hamlin. How Much Would You Pay To Watch Gergiev Conduct The Ring? Valery Gergiev - Going cheap? About a year ago, the Birmingham Hippodrome (UK) and the Mariinsky Opera announced that the Mariinsky Opera/Gergiev Ring would be performed, complete and fully staged, this November. Now, as I am sure most of you are aware Ring cycle tickets have a tendency to sell out - and quickly. However, that has not been the case in Birmingham. Indeed, as I type there are over 500 seats still unsold across the entire cycle. Why? No one seems to be saying. Is it a rather tepid Walkure on CD from Gergiev last year? Or is it that this particular cycle did not receive anywhere near universal approval from audiences and critics last time it was in London? We don't know, but tickets prices starting at £240 ($386) and going upto £720 ($1160) for an entire Cycle cannot be helping (If you are not a frequent opera goer in Europe. it might help that you can see an entire Ring Cycle at Bayreuth for £98 - $148!). Whether this has anything to do with today's announcement from Birmingham I shall leave upto you. Should you have not bought tickets yet, Birmingham Hippodrome has announced 100 tickets per opera will be made available on a ballot basis at just £30 each (plus 5% transaction charge), representing a discount of up to 85% on some tickets. According to Birmingham Hippodrome Chief Executive, Stuart Griffiths "After years of planning we are delighted to be presenting The Ring Cycle in its entirety right here in Birmingham. And, thanks to the generous support of BP we are thrilled to be able to offer more people the experience of live opera at an extremely discounted rate via this special ballot." Standard tickets can be booked online at birminghamhippodrome.com or by telephone on 0844 338 5000.Calls from 5p per min, 5% fee applies, postage from £1. Prices and discounting subject to change. Tickets void if resold for profit. Successful applicants only collect tickets with ID on the night. This offer cannot be combined with any other offer or applied retrospectively. The quarter century from 1857 to 1883, from the composition of Tristan und Isolde to the composer’s death, marked a period of unprecedented and revolutionary change, change in the way we look at the world and the way we look at ourselves. The “discovery” of the Grand Canyon, and the beauty of looking “downward,” is an apt metaphor, both for Wagner’s masterpiece and for a civilization coming to terms with the modern world. 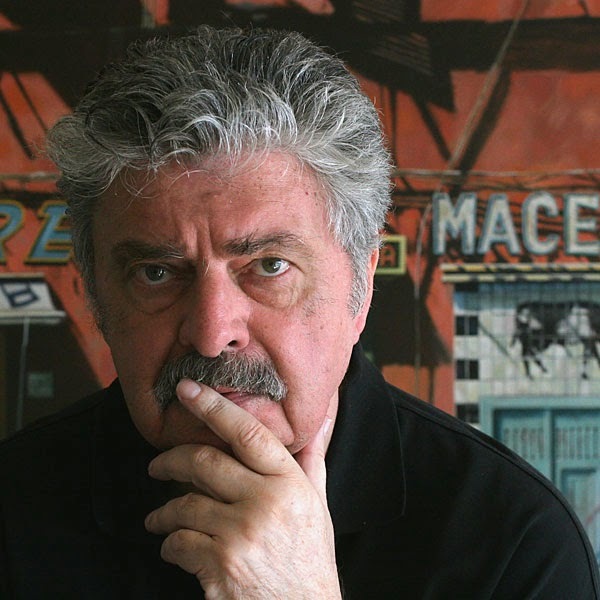 Sunday, Nov. 9, 3 p.m.
Abstract: Given the central position of Wagner’s operas in art music culture over the past century and a half, the performance and reception of his works in various national contexts has received—and continues to receive—considerable scholarly attention. Of significant interest is the period of the late nineteenth century, when the composer’s aesthetic theories and music were being introduced and disseminated on both sides of the Atlantic. This dissertation examines the early performance and reception history of Wagner’s monumental operatic cycle, Der Ring des Nibelungen, in the social and cultural context of opera production and performance in the United States from 1850 to 1903. It considers the social and cultural processes that led to the incorporation of the work’s operas into an ongoing repertory, about a decade before World War I interrupted the process of the assimilation of Wagner’s legacy in American performances. This study is situated within the context of the vital transatlantic relationship between Germany and the U.S. that brought about the rise and dissemination of German musical culture—and in particular, Wagner’s music—in the New World during this period. 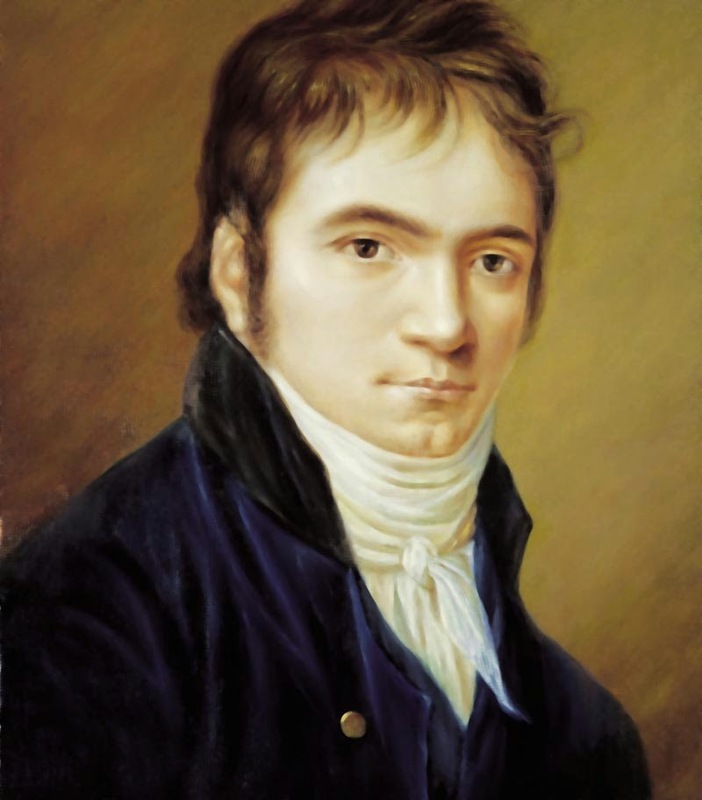 The chapters of the dissertation focus on two chief facilitators of this development: 1) German and German-American musicians who promoted the composer’s music through performance; and 2) American critics who advocated on behalf of these works. The production and reception of Wagner’s Ring in nineteenth-century America was more than a simple cultural exchange; the process was one in which the U.S. (with certain cities at the forefront) came to define itself as a culturally progressive nation, open to the assimilation of German musical culture. Moreover, in bringing their music to American audiences, German musicians moved into the American musical world and in doing so, many became themselves American. Concerning the Ring dramas, this dissertation investigates the ways in which these musicians first introduced and disseminated the cycle’s music to Americans, and the key role of German artists who were imported to the U.S. for the first American stagings of the work’s operas. This discussion is positioned within a broader consideration of the social and economic conditions that influenced the American production of Wagner opera, as it moved from the theatres of New York’s Kleindeutschland (Little Germany) to elite institutions such as the Metropolitan Opera House, and eventually, from the Metropolitan Opera to other major American cities. In tandem with the early performance history of the Ring in the U.S., the American reception of Wagner’s Ring cycle is analyzed utilizing two methods. One is a demographic study of the audiences who were present at the operas’ performances in Bayreuth and the U.S. To ascertain what kinds of Americans went to performances of the Ring and the extent to which they were interested in its music (compared to other Wagner operas and foreign-language opera in general), extant records such as visitor lists, box office receipts, and recorded observations in the media are examined. 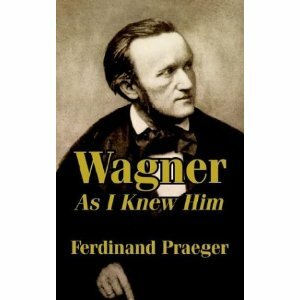 These sources reveal that the nineteenth-century mania for Wagner in the United States was primarily led by the middle and upper-middle classes, comprising of Anglo- and German-Americans who were guided by the notion that cultivating an appreciation of his music enabled their social mobility. The other approach is an assessment of the opinions of American music critics, as published in reviews and articles for major newspapers and periodicals. At this time, the influx of Wagner’s music into the United States was accompanied by the parallel rise of music criticism as a profession. Certain journalists stood to shape the tastes of Americans for his operas and in this study, their responses to the music and staging of the Ring dramas at different historical points are evaluated in detail. In sum, the writings of these critics document their shifting attitudes to, and changing experiences with, the Ring operas, as they were coming to terms with the composer’s aesthetic theories and works, while seeking to groom American audiences for them. The Fatality of Romanticism vs. The Metaphysics of Sexual Love: Wagner's Love Letter to Schopenhauer and the Break-Up with Nietzsche. Richard Wagner and Friedrich Nietzsche are well known as embattled dis-ciples of Arthur Schopenhauer and both, like their mentor, struggle to rec-oncile conceptions of immanence and transcendence. But for Wagner, thisbattle does not center around questions of happiness, as it does for Schopen-hauer, or power, as it does for Nietzsche. For the composer, immanence andtranscendence are bound up in the battle between sexual union and chastity. We have left this book far to long to review. So, one shall follow shortly, But in the mean time we have decided to make this our book of the month. Yes, it is horrendously expensive but that surely is what libraries are for - should you not want to make the investment. Full details below and a more than generous sample also. Treacherous Bonds and Laughing Fire: Politics and Religion in Wagner's Ring. 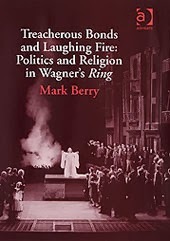 Mark Berry explores the political and religious ideas expounded in Wagner's Ring through close attention to the text and drama, the multifarious intellectual influences upon the composer during the work's lengthy gestation and composition, and the wealth of Wagner source material. Many of his writings are explicitly political in their concerns, for Wagner was emphatically not a revolutionary solely for the sake of art. Yet it would be misleading to see even the most 'political' tracts as somehow divorced from the aesthetic realm; Wagner's radical challenge to liberal-democratic politics makes no such distinction. This book considers Wagner's treatment of various worlds: nature, politics, economics, and metaphysics, in order to explain just how radical that challenge is. From those very kindle volunteers at LibriVox. "Chère, I am sad! There is another reception this evening, but I shall not be going to it! I reread a few pages of my life which I once dictated to Cosima! She sacrifices herself to her father's habits, - alas! Could it have been for the last time that I held you in my arms this morning? No! - I shall see you again - I want to see you! because I love you! - Adieu - Be good to me! R Wagner in a letter to Judith Gautier. Often described as Wagners "muse" during Parsifal - as Mathilde Wesendonk is supposed to have been his muse during the creation of Tristan - it is certain that Judith Gautier and Wagner were close. So close that Wagner named his chaise-longue after her! It is also clear that she became an "enthusiastic fan", not only attending the first Bayreuth Festival but spending much time with the Wagners. However, Gaultier was much more than a "muse" or "wagnerian" she was also a poet, novelist, feminist and Oriental scholar. Of especial interest to us is that not only did she translate Parsifal to French but she also wrote a first-hand account of her first two visits to the Wagner's Villa Tribschen. This was translated into english in 1911 and published by (in a rather ironic turn, considering what they went onto become) Mills and Boon. 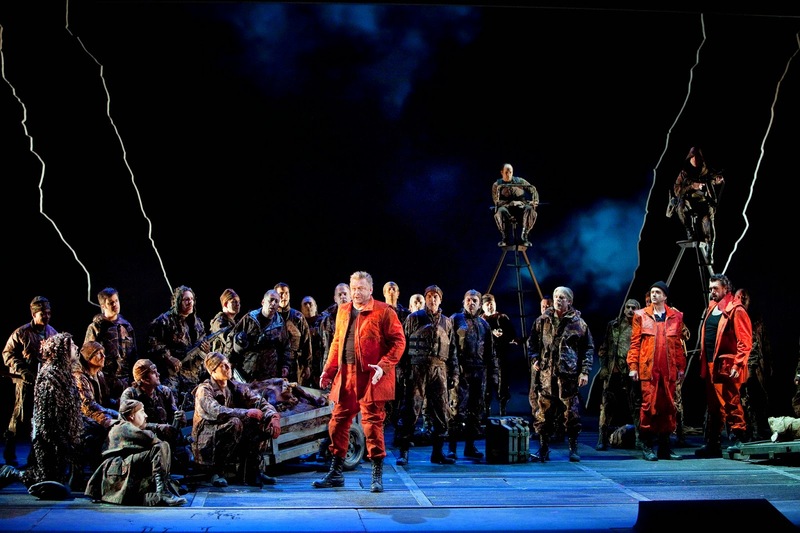 Longborough return to Wagner after a, sort of, rest season, with a new production of Tristan. Details below. Longborough’s Wagner journey continues with this eagerly-awaited new production conducted by Anthony Negus, directed by Carmen Jakobi. Washington National Opera (WNO) today announced complete casting for its first full presentation of Richard Wagner's four-part Ring cycle. Three cycles will be presented from April 30 to May 22, 2016 and will be directed by Artistic Director Francesca Zambello and conducted by WNO Music Director Philippe Auguin. Contribution packages with priority seating for The Ring are on sale now. For more information, go to WNO's Ring website. The complete casting announcement follows the principal casting announcement this spring. 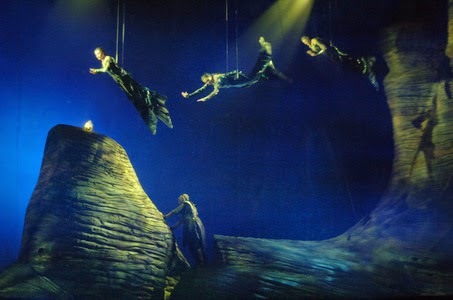 WNO's Ring cycles feature two Brunnhildes. Acclaimed British soprano Catherine Foster, who will make her U.S. debut in Cycles I and II. Internationally renowned Swedish soprano Nina Stemme makes her WNO debut in Cycle III. American heldentenor Daniel Brenna, takes on the role in the United States for the first time. American bass-baritone Alan Held, an experienced Wagnerian who has appeared in more than 20 WNO productions, returns to his celebrated portrayal of Wotan. Indeed, so familiar are many of us with these bizarre interpretations being placed upon Wagner and his work that when world famous Wagner baritone Bernd Weikl recently published a book titled 'Why Richard Wagner needs to be banned in Germany', it was difficult for us not to sigh in exasperation and conclude the inevitable. This is especially so when, during a quick scan, he presents evidence from many commentators on Wagner's work - including opera directors and the media as well as Wagner academics - that 'prove' that Wagner's work is littered with antisemitic messages; using this to call for Wagner and his work to be banned in Germany under articles 130. and 131 of the German Criminal Code. And this despite the fact that Weikl had published a book just a year or so earlier 'acquitting' Wagner and his work from being responsible for the Third Reich and the Holocaust. After all, flip-flopping around ones assumptions about Wagner and his work is not unusual. Take Joachim Köhler, for example who has shifted his views from Wagner somehow influencing Hitler from beyond the grave to "Wagner was only joking all along. Of course he didn't mean it", "What a funny guy he really was". Further directors, in Germany especially, of Wagner's work leap upon this interpretation with a rather unhealthy enthusiasm. There may be, Bernds points out, more Nazi symbolism in a typical German Wagner production today than one would have found at a Nazi rally during the 1940s. As he told us, "There is not a single day without Hitler and Nazi symbols on Germany's stages [in Wagner productions]. Its criminal". If you want to make a career in opera in Germany, he tells us, then make sure your Wagner production is littered with swastikas. And thus we get to the point of his book: Weikl does not accept the 'evidence' that Alberich is a negative Jewish stereotype, or indeed any other character in any of Wagner's works. Equally, there is no underlying antisemitism in Wagner's work says Weikl, and as he discusses in his previous work. More importantly there is no evidence for it. To use an example we, not Weikl, provided recently, Antonio Pappano and Keith Warner may happily say with confidence that there is simply no denying the antisemitic messages in the Ring and that this has been 'proven beyond doubt' - which can be happily broadcast on national television with no alternative viewpoints - but this, says Weikl is "nonsense" and indeed "criminal". Indeed, the evidence is nothing more than poor academic reasoning - and worse - fantasy, or at best wild conjecture. If it was presented in a court of law, he argues, for example under articles 130. and 131 of the German Criminal Code as he calls for in his book, there would be no alternative but for the case to be dismissed. And if it was dismissed then advocates would have little alternative to admit it was simple theorizing. And for Weikl even more importantly it might finally put an end to the proliferation of what he describes as - and with which it is difficult to argue - filthy Nazi symbolism found on German stages using Wagner's work as an excuse. As he says, it would seem that due to this interpretation of Wagner's work, Hitler is more alive and well on Germany's opera stages then he ever was during his life. And to support this he sent us many newspaper cuttings of recent Wagner productions that prove his point. "There is not a single day without Hitler," he told us, "Should we laugh, or should we cry?" he asks, "Or should we get angry? ", echoing Peter Finch's character. And angry he is. 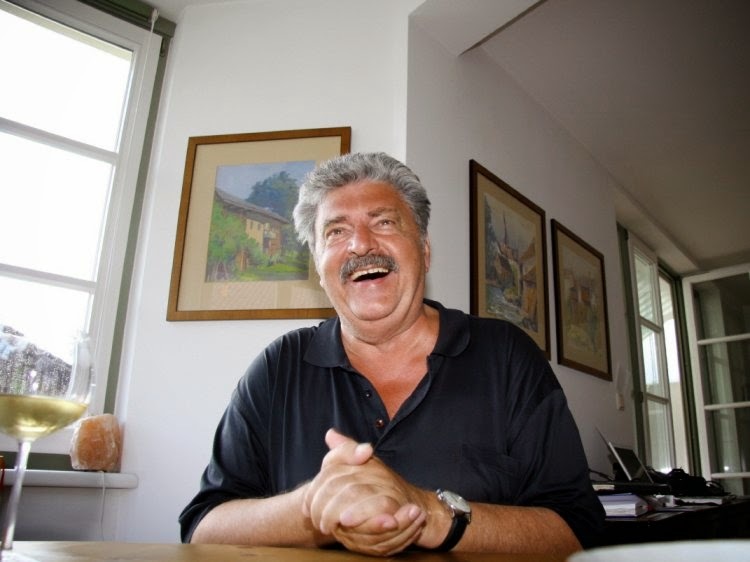 Publish a book, he tells us, with evidence that puts forward an alternative to what one writer on Wagner calls "The Wagner Nazi Conspiracy theory" and it is ignored, Not only by the media but often by many Wagner Societies and other such organisations and groups. 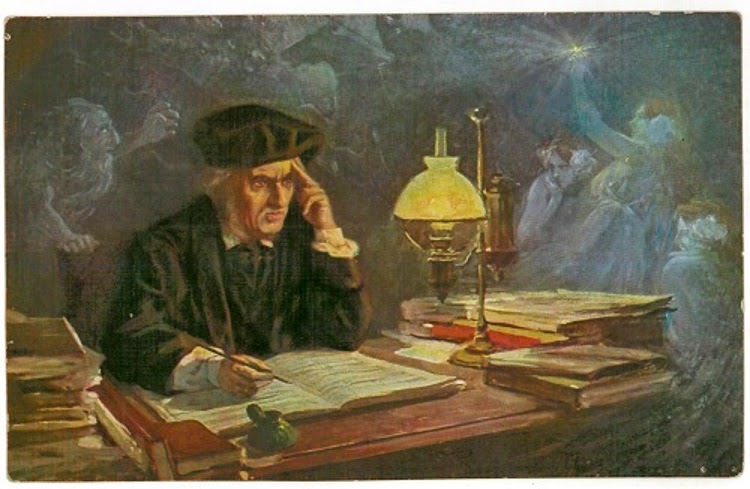 Alternatively, publish a book within the existing Wagner paradigm and it is lauded as a 'masterpiece' and promoted without hesitation - no mater how bizarre its conclusions or clearly weak its 'evidence'. And consider how many opera directors claim to dislike Wagner he told us, sending a number of interviews with high profile directors whose productions are indeed nazified deconstructions and reinventions of Wagner's thoughts. "Some state they even dislike Wagner's music" he notes pointing to an interview with the director of last year's Bayreuth Ring. There is only one answer left to him, present all of the evidence of the 'prosecution' - from Theodor W. Adorno to Marc A. Weiner and everyone in between - to the courts. If they are correct then there can only be one outcome, to ban Wagner's work in Germany. This is the only logical conclusion he argues. But if they are deemed wrong or the evidence is insubstantial? Then there is little alternative but for authors to finally admit so. The case, he tells us, is far from proven. But even more importantly, he insists that the incidents of Nazi material and what he considers propaganda must be prevented from being given time on German opera stages. He does regret perhaps, not adding a clearer introduction to his book to clarify his intent and the satirical nature of his work - something that will be rectified in a new English translation to be released shortly. Here he will suggest to readers it is not he who wishes to ban Wagner but that this will be done eventually by the result of littering his stage work with Nazi symbols and unfounded allegations about the nature of his work. While I was writing this, he sent us a mail regarding the scandal caused in Germany last year around the Düsseldorf Tannhäuser; the so called 'Nazi themed' Tannhauser that was forced to cancel, so upset and outraged were audience members. Something that we reported at the time. It brought back memories to Bernd of productions he had taken part in during a career that started in 1972. He loves Wagner, he reminded us. Try and think, he asked, what it felt like to perform Han Sachs when he knew certain people believed he was putting forward Nazi propaganda. He recalled one production of Tannhauser wherein he was forced to perform the Lied an den Abendstern while wearing a Nazi armband. A professional he may be, but a cold and distanced performer he isn't and cannot be. Can you imagine how that felt, he asked? And what about the audience? As he had told us earlier, "There has to be an end to this horrible devastation being done upon our composer and his work. When we destroy all of our culture we will end up with a right-wing waiting eagerly to fill this vacuum." Ban Wagner in Germany? No! Ban productions that use Wagner as an excuse to saturate German stages with Nazi paraphernalia and propaganda? Yes! And Now! As Howard Beale told his audience, "Go out there and tell them, I'm as mad as hell and I'm not gonna take it anymore!" 1 - It should also be noted that one of the earliest people to make this link between castration and circumcision was Freud in 1919, adding it to the Oedipus complex and using it, in part, towards a psychoanalytical theory to explain antisemitism - long after Wagner was dead, never mind after writing Parsifal. There are nodoubt all sorts of reasons that Klingsor self castrated. For example, this vain attempt to circumnavigate the 'will' would be a familiar criticism of anyone from a Buddhist perspective.Even more interestingly, it could have its origins in Wagner's detailed knowledge of the early Church where self castration was used by some due to a miss-reading of Mathew. Indeed, it is interesting that one of the most famous figures of the yearly Church, Origen, was thought to have castrated himself for this very reason. What is ironic is that his writings are considered to have lead to the rise antisemitism in the early Church. However, in the odd world of Wagner studies such, more reasonable, links are never considered. We have tried various methods of bringing a permanent Wagner music player to the site over the years - I think the first was back in 2011. However, there have been problems with most of them, meaning that often either the player did not display in certain browsers, it refused to play or simply slowed things down for too many readers, However, we are hoping the newest addition will be compatible with as many users operating systems and web browsers as possible. Indeed, using HTML5, as it does, it may even work in many mobile/phone browsers - hopefully. Although, should you be having any problems with it please let us know. It can be found on the upper left hand corner of any page you might be on. Alas, it will restart if you left click an item. We could resolve this by changing things so that a left hand mouse click automatically opens a new browser tab but some browsers may treat this as a "pop-up" and prevent the page opening. The easiest way to circumnavigate this issue is that for the first time you click on a new article to read, simply right click and chose "open in new tab". A pain we know, but an easy work around. The details of the Ring Cycle playing can be found below. 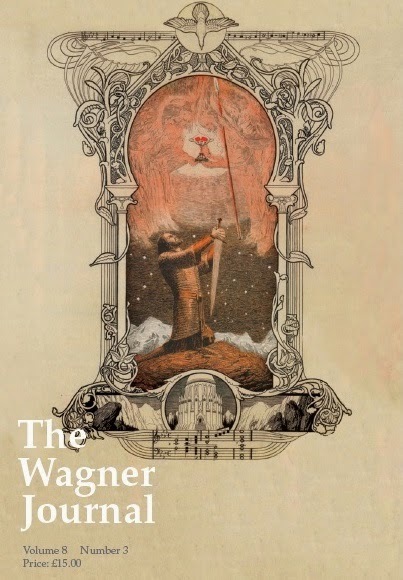 Should it prove popular we may add other Wagner works in the future. Expect a review in the next few months. 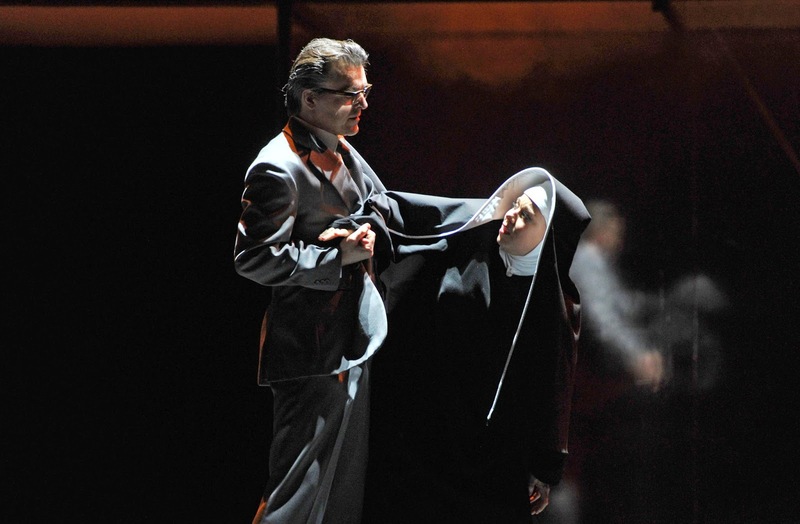 Parsifal, Wagner's final opera, is considered by many to be one of the greatest religious musical works ever composed; but it is also one of the most difficult to understand and many have questioned whether it can be considered a "Christian" work at all. Added to this is the furious debate that has surrounded the composer as an anti-Semite, racist, and inspiration for Hitler. Richard Bell addresses such issues and argues that despite any personal failings Wagner makes a fundamental theological contribution through his many writings and ultimately in Parsifal which, he argues, preaches Christ crucified in a way that can never be captured by words alone. 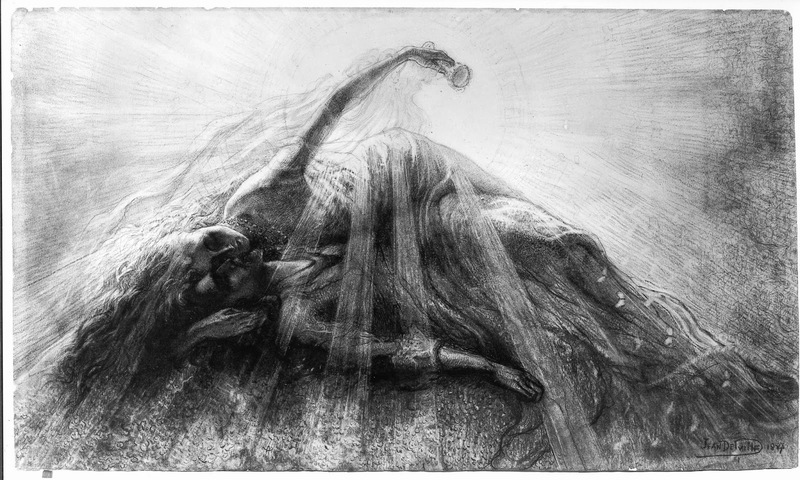 He argues that Wagner offers a vision of the divine and a "theology of Good Friday" that can both function as profound therapy and address current theological controversies. 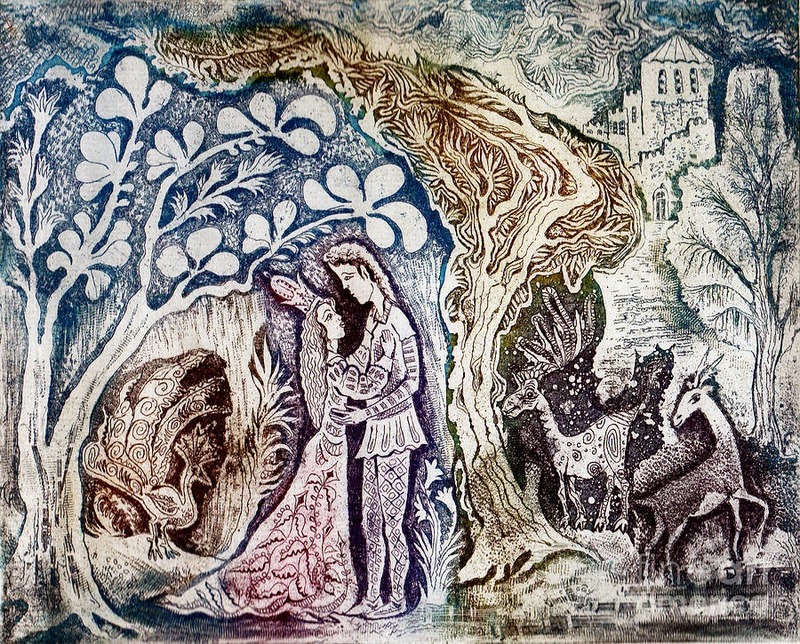 Oliver Huckel's poetic rendition in English of the libretto of Richard Wagner's opera 'Parsifal'. This book was originally published in 1903 by T.Y. Crowell & Co. The original illustrations by Franz Stassen as reproduced below - along with the opening of the poem. Previously available in other formats but now as an Epub or in Kindle format. Click the relevant link below to download - or read and search online. Confused? All will become clear tomorrow when we publish a recent conversation with the great Mr Weikl, Let us just say that for one of the late 20th century's most successful Hans Sachs there is certainly Wahn, oh too much Wahn but just not of the kind that we - and many others - assumed back here. Wagner's treatise Beethoven (1870), written to celebrate the centenary of Beethoven's birth, is one of his most influential theoretical works. His main concern in this text is to bring his theory of opera into line with his recent 'conversion' to Schopenhauer's philosophy. Commentaries often give the general impression that Wagner leaves Schopenhauer's philosophy largely intact, merely adapting his own ideas to make them fit those of his new mentor. In this paper I want to challenge this assumption. I will try to show that, on the contrary, Wagner introduces dramatic changes to Schopenhauer's aesthetic doctrine, changes that together amount to a substantial transformation of the philosopher's thought.